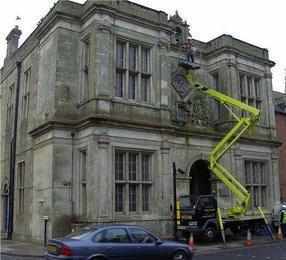 SUPPORT is growing for the Town Hall to be restored to its former glory and role as the centrepiece of civic and public activity. "I feel the ownership of the old town hall should be returned to the people of Warminster," said former Mayor of Warminster, Stephen Pearson. "Last year I made enquiries at the town council about the process required to enable a resident's referendum on this matter. "There are many difficulties when all the day to day practicalities are considered and it would be expensive." Stephen, as a well-respected local businessman and employer in Warminster before retiring a few years ago, goes on to state that 'success as a commercial proposition are slim indeed'. "I floated it around but the only sympathetic support I got was from a few in the Civic Trust. In the end I stopped pursuing the matter." 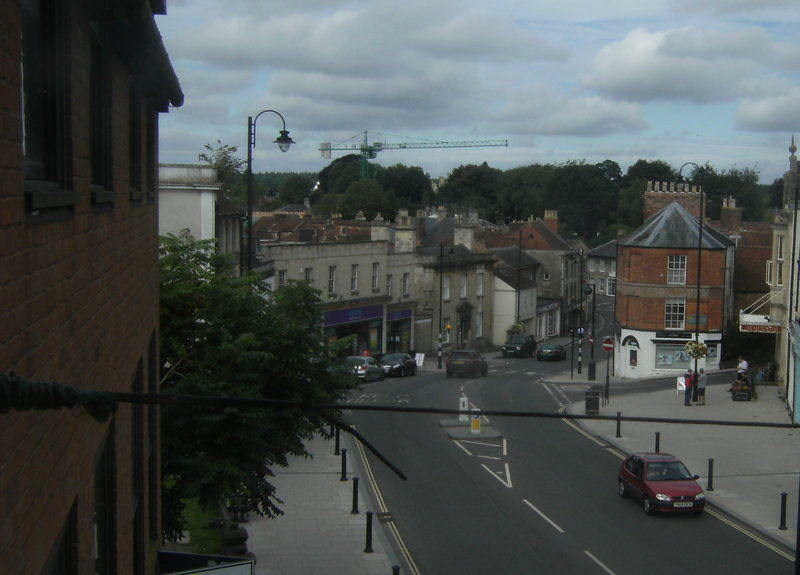 The internet poll on the visionforwarminster.co.uk website is still showing overwhelming support for the return to public ownership of the building donated to the town many years ago by Lord Bath's family. Mr Pearson is happy to see Steve Dancey now take up the baton and run with it. "I am leaving the old town hall situation to others," he said. "I am now raising funds for the restoration of the tower of the chapel of St. Lawrence." "This support is most welcome and the first from those who have served the community on the local councils after the town hall was sold off following local government re-organisation," said Paul Macdonald. "Stephen always impressed me during his time as a councillor as someone who could be relied to judge each issue on its merits." "His support counts for a lot."